Sometimes, you don't want your meat cooked on a grill or an oven. You're simply craving that delicious, smoky flavor that results from using a high quality smoking machine. The meat comes out of that electric smoker tasting tender, moist, and absolutely flavorful. 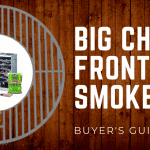 With the endless selection of electric smokers, it can be exceedingly difficult to choose the right one. 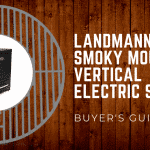 The best type of electric smoker will be able to fit the quantity of meat that you want, while also being durable, powerful, long-lasting, and easy to use. With that, there is such a product that features all of those qualities, and that is the Cajun Injector Stainless Steel Electric Smoker. 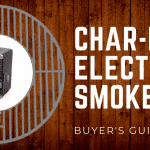 This baby isn't just any type of electric smoker, it is one of the best that you can buy. 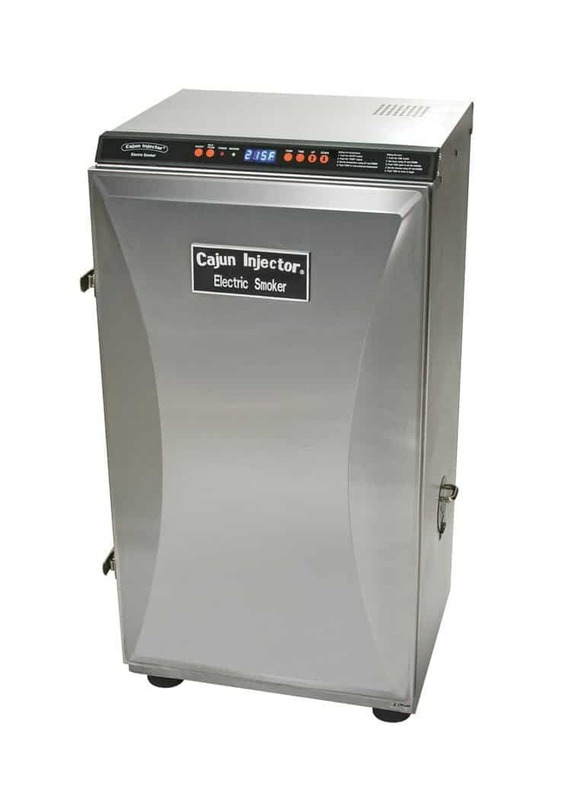 There are many great features to this Cajun Injector electric smoker, but perhaps the best is that it is built for both professionals and beginners. You don't need 20 years of smoking experience to get some high quality smoked foods from this smoker. With the digital temperature control, you won't have a problem with setting the right heat level or constantly checking that things are running smoothly. All you need to do is set the control to the settings that you want and sit back and relax. In terms of wood pellets, some machines can truly be a pain in the rump. However, with the side panel access, this product makes the entire process as effortless and as simple as possible. The inside of the smoker can fit a total of 750 square inches for cooking area. The product comes with five chrome plated racks, and even rib and sausage hangers. The temperature is built to remain stable and constant throughout the smoking process, and the meat probe temperature display button also helps you keep track that your meat is cooked exactly how you like it. Another benefit of this product is that it is insulated for energy efficiency. So, while you smoke your meat, you don't need to worry that you're running a high electric bill. The inside is insulated and even prevents air damper. 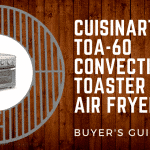 This feature is not a common quality among many smoking products, therefore you're truly getting something great with this electric smoker. Finally, there is the issue of cleaning. Unfortunately, most smoker appliances can be a pain to clean. The racks are difficult to remove, the meat sticks, the inside is difficult to reach, and more. However, with this product, things just become more and more effortless. The racks are very easy to remove and cleaning the inside with a damp rag is a breeze. Therefore, you don't need to worry that remnants from a previous cooking process will ruin the next smoke. The maintenance level of this product is also pretty great. Due to the stainless steel exterior and durable components, it will last you a long time. This saves you money in the long run, as you don't need to waste your money buying a product that you'll only use for a short period of time. This baby is all you need. Essentially, if you are looking for a product that is easy to use, is portable, simple to clean, and an effortless smoke process altogether, then this machine is the exact one you want. Many users have been nothing less than pleased with the quality smoked that it provides and the many other high-quality features that it has. Moreover, it is wallet friendly. 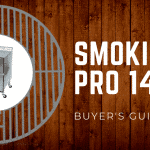 Investing in this electric smoker truly beats spending hundreds of dollars eating out when you can smoke your meat at home, or even buying a different machine that does the same task at a much higher and unfair price. With this baby, you can rest assured that you're getting a good deal. You'll be able to smoke for friends and family with ease, for big parties or for small, but regardless of whatever you do, you're getting the best of the best.